The Volkonsky Consort (formerly known as “Madrigal”), one of the oldest and most eminent Russian early music ensembles, was founded in 1965 by the legendary composer and harpsichordist, Prince Andrey Volkonsky. The Consort got its original name from the best-known vocal genre of the Renaissance. After Prince Volkonsky departed to the West in 1972 the ensemble was headed by the renowned singer and soloist Lidia Davydova, who led it until her death in March 2011. Today the Consort comprises the third generation of its members, some of whom have performed in it for over fifteen years. The Consort’s present name enhances the continuity of authentic musical traditions established by Prince Andrey Volkonsky and carried on by Lidia Davydova. The Consort’s present Director is Larisa Piatigorskaya, People’s Artist of Russia and member of the Madrigal since 1967. The Consort’s repertoire can well be called unique. It spans an immense time range from the 6th to the 17th century, bringing to audiences the music of Byzantium, the School of Notre Dame, Ars Nova, and Netherlandish polyphony. It is particularly fond of the 16th century, “the madrigal’s golden age”, including works by Italian masters (Palestrina, Gesualdo di Venosa, Monteverdi), and the music of England, Germany, France and Spain. Much attention is also paid by the Volkonsky Consort to 17th-century heritage, namely Purcell, Schutz and Schein, as well as J.S. Bach. 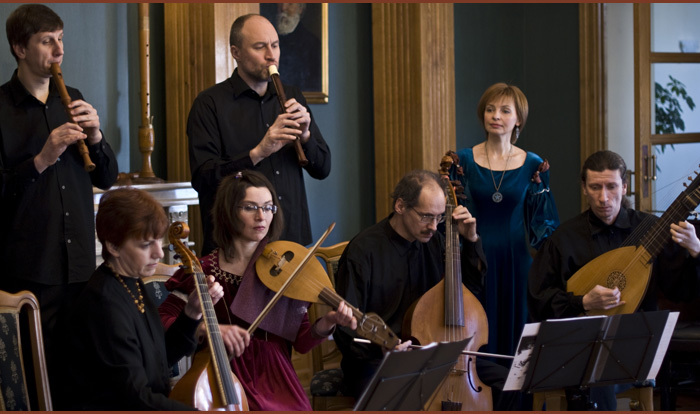 The ensemble also regularly performs Russian music, from medieval Orthodox chants to secular pieces of the 18th century. Performances of the Volkonsky Consort are distinguished by highly professional commentaries given by the musicians themselves. Listeners thus have a rare opportunity not only to hear early music, but also to partake of the culture of different countries and periods, to learn more about traditional genres, and get acquainted with various authentic instruments, such as recorders, bagpipes, crumhorns, shawms, lutes, rebecs, viols, harpsichord and percussion. Each soloist demonstrates skills on several instruments, often changing them during concerts, such versatility having been common in early music-making. This special atmosphere is further contributed to by the authentic manner of the singers. 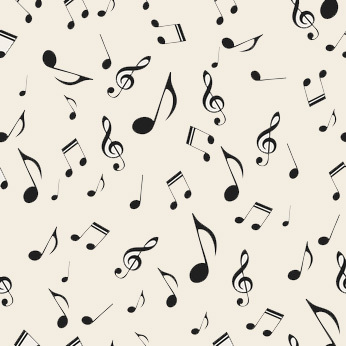 All these factors help modern audiences to fully appreciate the musical masterpieces of the past. © 2010-2017 ANO CC "Madrigal". All rights reserved.